Intended for United States residents only, we will provide you with cost, and coverage information based on your needs for alternative cobra health insurance coverage. This is not an application for medical insurance. This is a tool used to assist you in finding savings on cobra health insurance for an individual or family who are eligible or enrolled in a employer sponsored benefit plan. All requests are processed the day they are received utilizing insureme technology on a secure server. 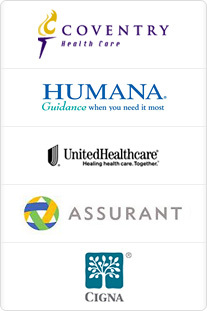 Get quality health insurance at a price you can afford. We will find a health plan that is right for you. Enter your zip code above to begin your search for the perfect plan and premium.